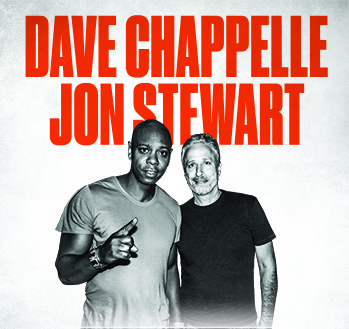 More recently, Chappelle has released a number of Netflix stand-up specials for which he won back to back Best Comedy Album Grammys for "The Age Of Spin & Deep In The Heart Of Texas" and "Equanimity & The Bird Revelation" at the 2018 and 2019 Grammy Awards respectively. Just before leaving “The Daily Show” in 2015, Jon Stewart wrote and directed the 2014 film “Rosewater.” The film follows the true story of Iranian-Canadian journalist Maziar Bahari, who was detained and brutally interrogated by the Iranian government on suspicion of being a spy. Stewart is also involved in a number of charitable organizations championing many causes, but especially those of veterans.